Annie is one of our Senior Mortgage Administrator’s within the Capricorn team, having joined from the glamorous world of an acting agency. Prior to this, Annie spent 24 years working for Barclays, making her way up from branch assistant to a management position, ensuring client accounts were handled in the expected manner. 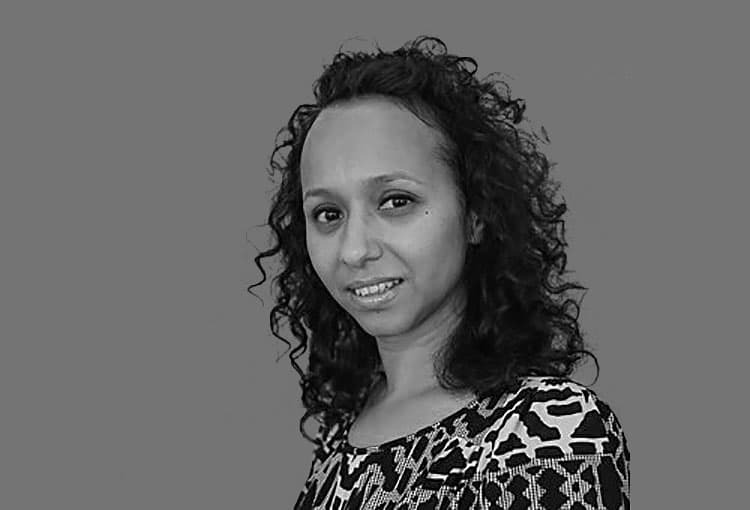 Already, her skills and banking knowledge have proved to be a great benefit to Capricorn and has ensured our clients are looked after by one of the best in the industry. In her spare time, Annie likes spending time with her family and is a budding film buff.